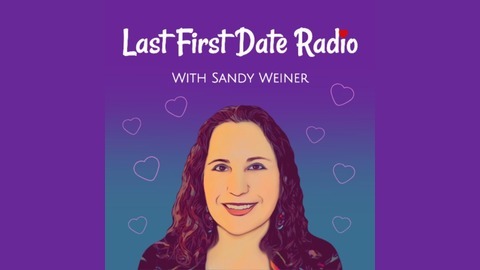 Join Sandy Weiner, THE renowned confidence, communication, and love coach for women over 40, for this exciting show about attracting and sustaining healthy relationships in midlife. Interviews with top experts and cutting edge authors. 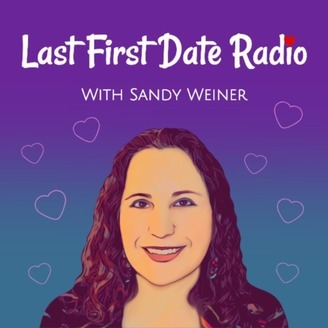 Don't you want to go on your LAST FIRST DATE? Veronica Grant is a Love Coach for successful women who feel like they have it all except love, find it. Through her binge-worthy podcast, free challenges, and coaching, she's here to shake up how you find love, even in our swipe right, swipe left world. A few of her guilty pleasures (a must-have for recovering perfectionists!) include: binge watching HGTV, hiking with her husband and pup, and sushi everything. Meet Veronica and discover what's blocking you in love by taking her free quiz: veronicagrant.com/quiz.